"Welcome to the IRS. Live telephone assistance is not available at this time. Normal operations will resume as soon as possible." This is the message anyone calling to ask about tax matters heard after dialing the IRS this week. 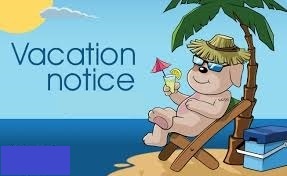 If you need to apply for U.S. residency certification for the current year 2019, it is still possible to do so. The IRS will accept the application but the processing will start after the shutdown is over. 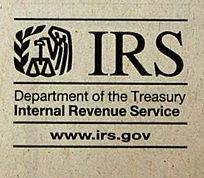 Applications sent to the IRS by fax are stored in the IRS computer, and when the processing starts, the earlier your application was received, the faster it will be processed. Our advice: do not wait for the government shutdown to end, you can submit the application now. Related search terms: "form 6166", "federal apostille for form 6166", "us residency certification", "us apostille legalization", "how to apostille form 6166"
Some foreign countries require that your document is translated, and that the translation is apostilled. 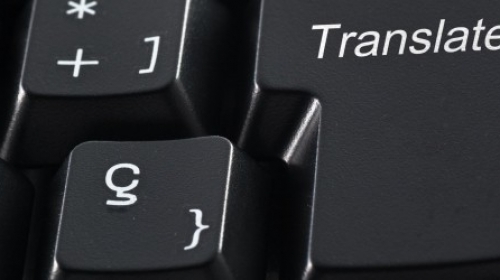 Translation agencies usually provide an Affidavit of Translation Accuracy which is signed by a translator who confirms that he/she is competent to translate from English into the language of the target country, and that the translation is a true, complete and accurate translation of the original document. Then, the translator's signature is notarized, and the document is ready for an apostille. Increasingly, translation agencies use the services of translators who work remotely, sometimes in foreign countries. In this case it is not possible to have the signature of the translator notarized. As a solution, the translation agencies provide a different kind of affidavit where a manager or another agency's official confirms that the translation was performed by a professional translator, and that the translation is accurate. The signature of the manager is then notarized. Is this a proper way to have the translation attested? Is it possible to apostille the translation which was not certified by the translator? Related search terms: "new york apostille for tranlation", "translator's affidavit", "how to apostille translation", "secretary of state apostille for translation", "affidavit of translation accuracy"
Need an apostilled Manhattan, Brooklyn, Bronx, Queens, Staten Island marriage certificate of your parents, grandparents, grand-grandparents? Why would anyone need a copy of his/her grandparents' marriage license? The most common answer is applying for dual citizenship. The processes and requirements for applying for citizenship are developed by each county and bary from country to country. Many countries require apostilled certified copies of vital events in order to verify an applicant's claim of lineage. If the marriage was registered in Manhattan, Brooklyn, Bronx, Queens or Staten Island before 1950, the file will be in the New York City Municipal Archives. All documents are kept on film. To locate the right film, you need to know the year and the borough where the marriage license was issued. We do a lot of research in the New York City Municipal Archives, and so far, we were able to locate 100% of the records ordered. 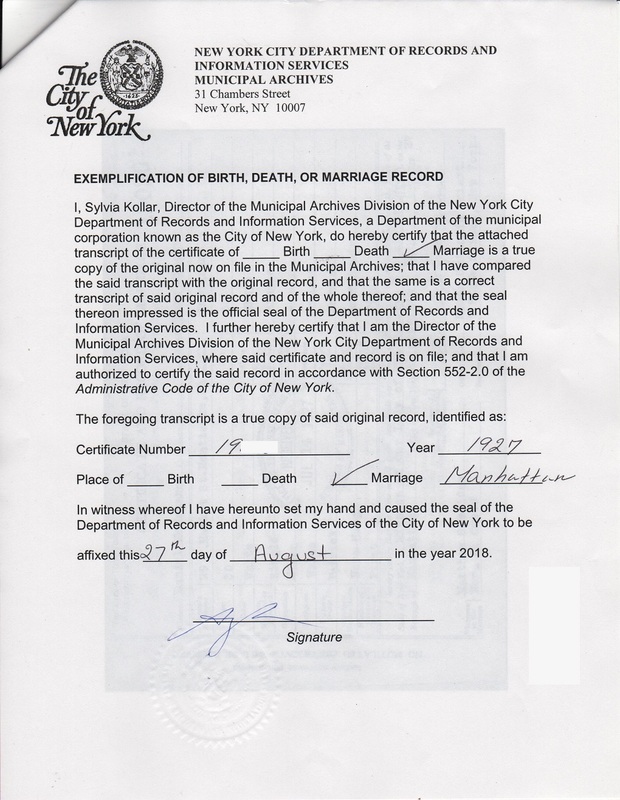 Need an apostilled Manhattan, Brooklyn, Bronx, Queens, Staten Island birth, marriage or death certificate from New York City Municipal Archives? We can help. Why would anyone need a copy of his/her grandgrandparents' birth certificate, marriage license, or death certificate? The most common answer is applying for dual citizenship. The processes and requirements for applying for citizenship are developed by each county and bary from country to country. Many countries require apostilled certified copies of vital events in order to verify an applicant's claim of lineage. Our staff member will go to the New York City Municipal Archives, and look through the catalogs. 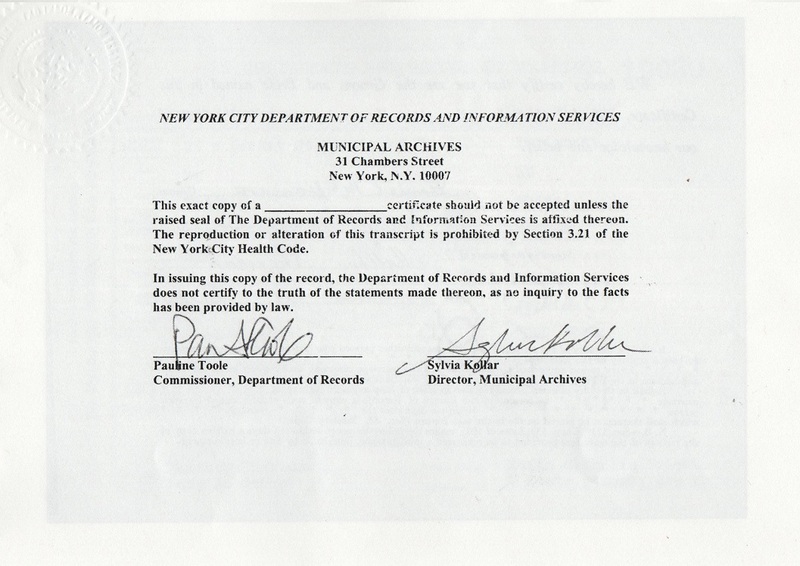 The records are arranged by year, and by borough where the license was issued. The first and most important task is to find the film and the certificate number. We will do this. Then, we will look through the actual film, and find the certificate. After that, the certificate can be printed out and exemplified by the staff of the Municipal Archives. Some experience is required for working with the archived materials. 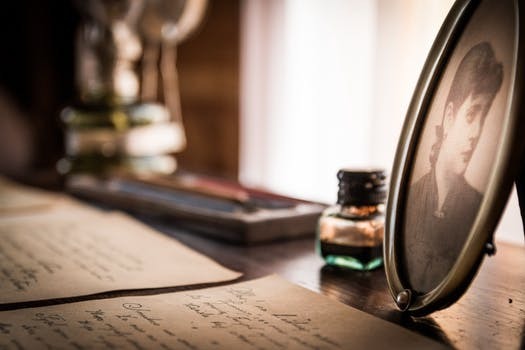 Birth, death and marriage records are filed and indexed according to the locality (borough) in which the event occurred. Manhattan, Brooklyn, Bronx, Queens, Staten Island birth certificate from NYC Municipal Archives (before 1909), exemplified, with an apostille / embassy legalization. Order online. Processing time: 3-4 bus. days. We ship internationally. Manhattan, Brooklyn, Bronx, Queens, Staten Island death certificate from NYC Municipal Archives (before 1948), exemplified, with an apostille / embassy legalization. Order online. Processing time: 3-4 bus. days. We ship internationally. 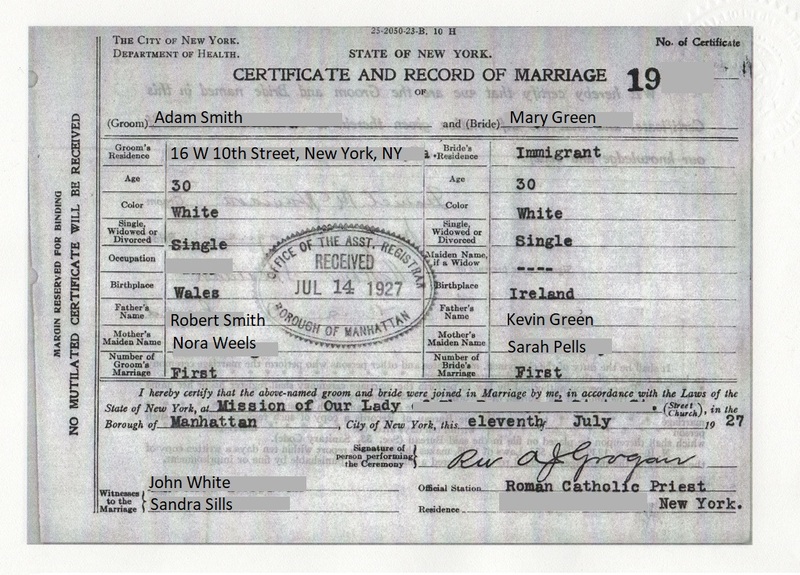 Manhattan, Brooklyn, Bronx, Queens, Staten Island marriage certificate from NYC Municipal Archives (before 1949), exemplified, with an apostille / embassy legalization. Order online. Processing time: 3-4 bus. days. We ship internationally. If you have a certificate like this, it does not mean that it is ready for an apostille or embassy legalization. The document will need a Letter of Exemplification. Our staff member will go to the Municipal Archives, find the certificate, order an exemplified copy of the certificate, and then we will get it apostilled or legalized by a foreign embassy. 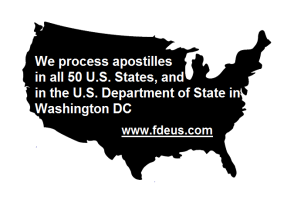 If you have the original exemplified birth, death or marriage certificate, and it qualifies for an apostille / embassy legalization, mail it to us and we will get an apostille / embassy seal for it. Processing time: 3-4 bus. days + mail. What is an "exemplified copy" of a vital record? An exemplified copy is an official copy of the document issued by a the New York City Municipal Archives with a Letter of Exemplification as shown above. Upon request, the Municipal Archives will issue an exemplified copy of a birth, death or marriage certificate. Notarized copies of vital records are not acceptable! In fact, New York notaries by law cannot notarize copies of vital records. Copies certified as true copies by the document custodian (you) are not acceptable! You do need the original document. Some foreign countries require that certified copies of vital records are recent, e.g. were issued within the last six or twelve months. How do you prepare a transcript for foreign use? 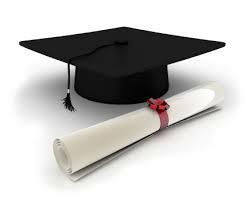 Contact your school and request a certified notarized copy of your transcript. This document needs to be signed by a school official (original signature), and his/her signature must be notarized. If you cannot obtain a certified notarized copy, use our 24-hour apostille service to get an apostille for a copy of the document. If you need your school record legalized by a foreign embassy, please contact us. Related search terms: "new york apostille for transcript", "how to apostille a transcript", "diploma apostille", "secretary of state apostille for transcript"
Starting March 30, 2018 Tunisia will be accepting Hague apostilles. On July 10, 2017, Tunisia deposited its instrument of accession to the Hague Convention of 5 October 1961 Abolishing the Requirement of Legalisation for Foreign Public Documents (the "Apostille Convention"). 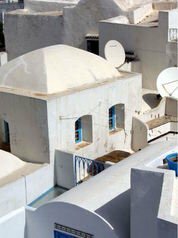 Following the usual procedural steps, the Convention will enter into force for Tunisia on March 30, 2018. This means that U.S. documents bearing Hague apostilles will be valid and legal in Tunisia. No embassy / consulate legalization will be necessary. Related search terms: "new york apostille for tunisia", "document legalization for tunisia", "new york birth certificate for use in tunisia", "documents for tunisia", "how to legalize a document for tunisia" , "does tunisia accept apostilles", "new york secretary of state apostille for tunisia", "embassy legalization for tunisia"
If you need to get a New York apostille for use in Romania for a personal or a corporate document originating from the State of New York, we will be happy to help! 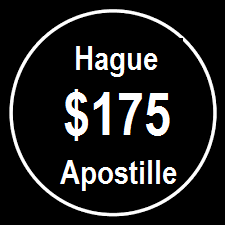 Both the U.S. and Romania signed the Hague Apostille Convention, therefore all U.S. documents bearing Hague apostille stamps will be legal and valid in Romania. 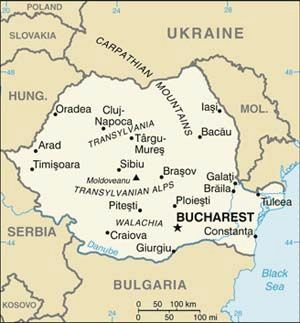 Related search terms: "new york apostille for romania", "new york secretary of state apostille for romania", "apostille legalization for romania", "new york birth certificate with apostille", "new york marriage certificate with apostille", "how to get an apostille in new york", "how to get an apostille for romania"
Starting May 7, 2018 Bolivia will be accepting Hague apostilles. 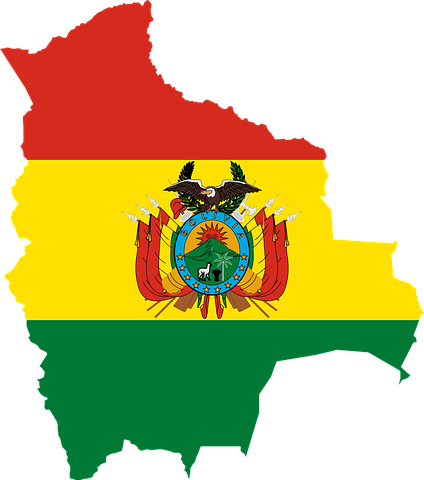 On November 7, 2017, Bolivia deposited its instrument of accession to the Hague Convention of 5 October 1961 Abolishing the Requirement of Legalisation for Foreign Public Documents (the "Apostille Convention"). Following the usual procedural steps, the Convention will enter into force for Bolivia on May 7, 2018. This means that U.S. documents bearing Hague apostilles will be valid and legal in Bolivia. No embassy / consulate legalization will be necessary. Related search terms: "new York apostille for bolivia", "document legalization for bolivia", "new york birth certificate for use in bolivia", "documents for bolivia", "how to legalize a document for bolivia" , "does bolivia accept apostilles", "new york secretary of state apostille for bolivia", "embassy legalization for bolivia"